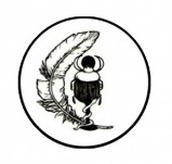 REMIND|HER OF HER BLOOD RITES. 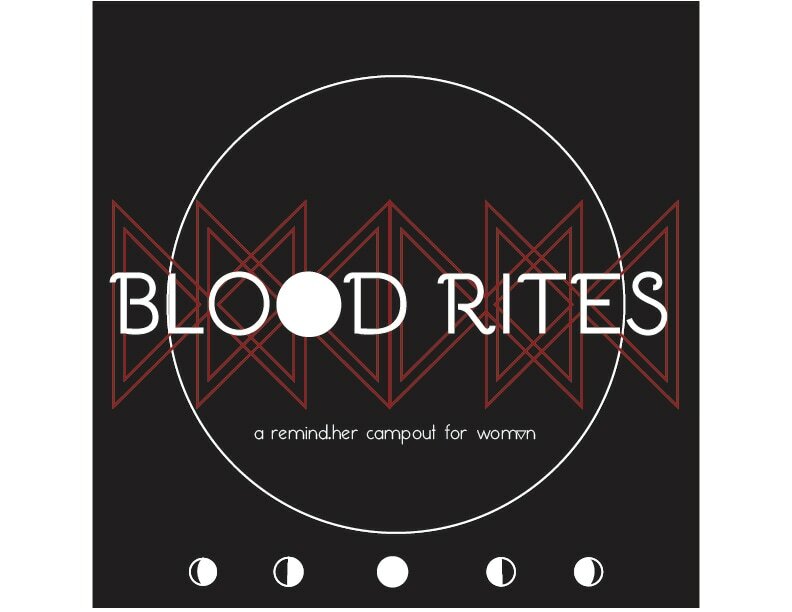 A SUMMER CAMP FOR THE INNERSTANDING OF A WOMANS FIRST BLEED. ​A COMPLETE AND COMPREHENSIVE CELEBRATION INTO THE FEMININE INITIATION. To learn or be reminded of the magic of menstruation as a natural cleansing ritual and a powerful antidote (!) to heal the earth and honor cycles of the moon and tides. 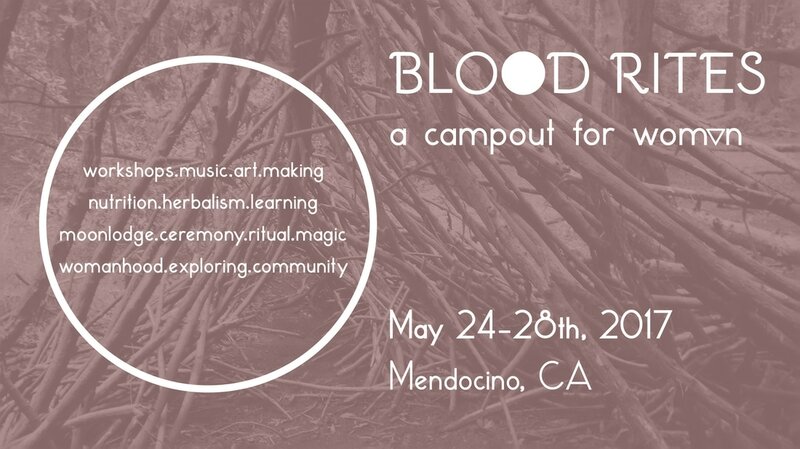 Connect with the sacred lineage of our female ancestors, tell our stories of menstruation, heal traumatic memories or current insecurities around bleeding. Listen and be held. Be supported with the struggle of body/sexual identity. Be supported with feeling oppressed and/ overwhelmed by image-obsessed culture. Or having been a victim of gender-based violence/trauma. Circle together to cultivate, nurture, strengthen or be reminded of your relationship with nature (your own and the wild outdoors). ​This will be an intimate group of women, all ages. Please click the button bellow and a registration link will be sent to you. You will then fill out the Registration form and shortly be contacted to ensure all of your needs will be met.